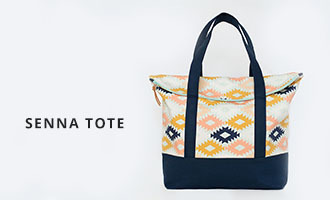 One of my favorite sewing pattern designers, Virginia of Gingercake, is revamping many of her patterns this summer. She's adding more photos, more pattern pieces, and other fun details to make her patterns even better. 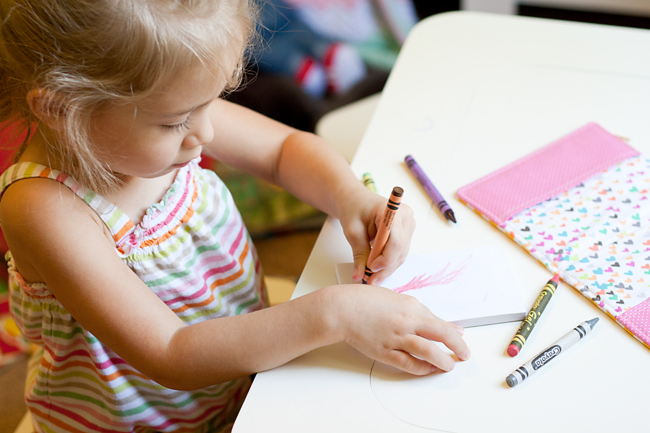 Virginia recently posted about the updates she made to her Crayon Art Folio pattern and I saw that she included instructions for a mini version! Had to have it. I whipped one up for the kiddo and thought I'd post a few photos for you. Seriously, this is really easy and uses just small bits and pieces of fabric and supplies. What I like about this little crayon folio is the way it folds. 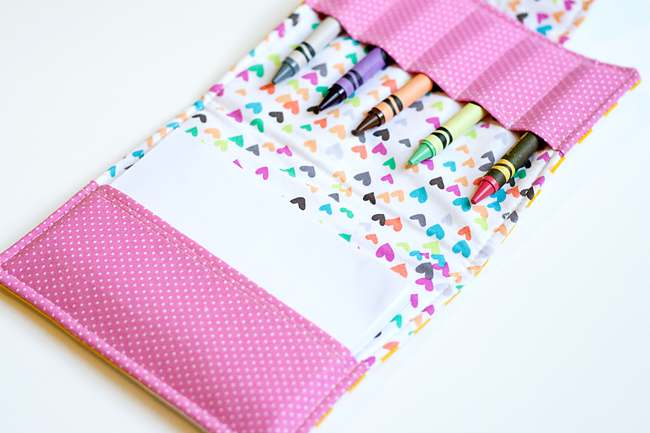 . . keeps the crayons from falling out and the velcro tab is just plain cute. Somehow I managed to put my tab on upside down but hey, it works. I'm thinking I need to head to Ikea soon, grab every color of this stripe fabric, and make a stack of these. For anyone who already has the Crayon Art Folio, you'll still want to check out the new version! There's a coupon code available to those who've purchased this pattern in the past so you can save on the new pattern (details here). 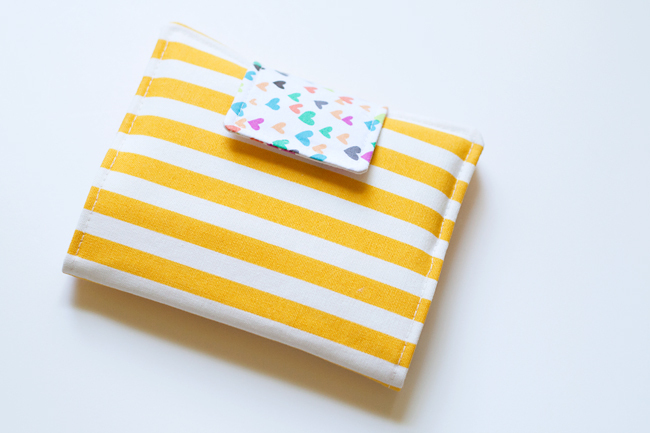 The mini folio pattern and the new tips and tricks for the original Crayon Folio are worth it. For those who don't have this pattern, go get it! 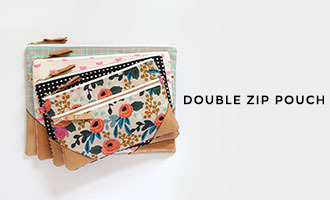 Both the mini and the original folios make awesome gifts and are great craft show sellers. I sold out of them at the craft show I did a few years back. In semi-related news, I'm getting to meet Virginia and her kids tomorrow! I've always been jealous when I've read about bloggers getting to meet up and now it's my turn ;) I'm sure there will be photos so I'll be back to share those soon. What a bargain! 2 patterns for the price of one. Im definatly going to get this when ive managed to get the computer back from my kids. Yours are so bright and lovely, they make me happy just looking at them. So adorable!!! I love that stripe! Virginia's patterns are the best!!! oh my gosh i love this!! i have some kiddos bdays coming up and this would be perfect!